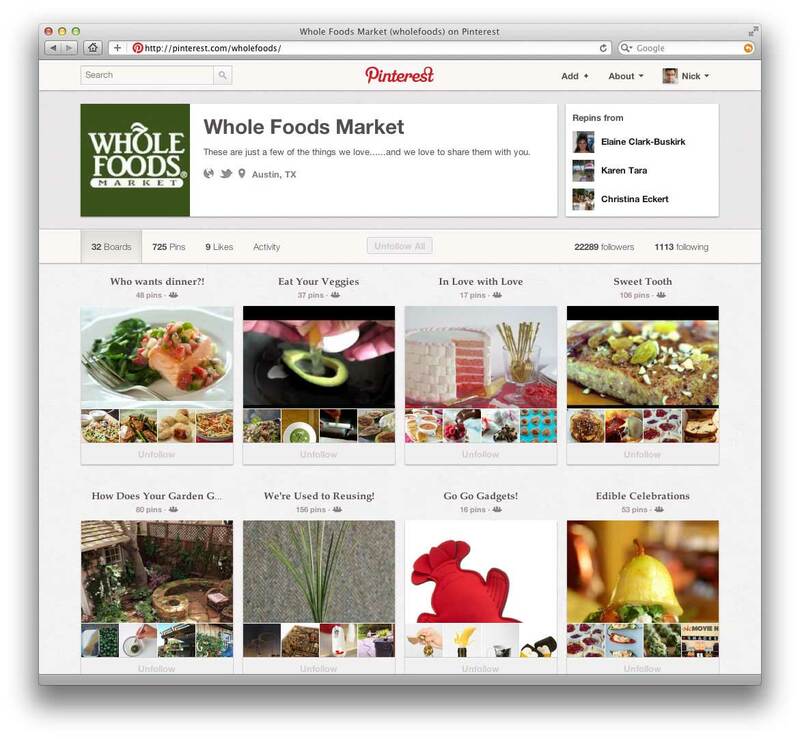 Though not making nearly as many waves as Pinterest, Instagram is quickly becoming a cult favorite. 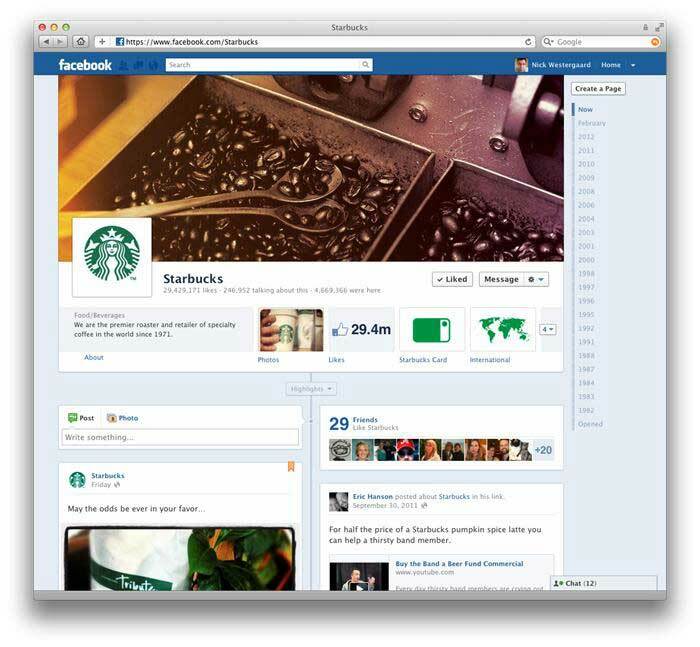 In 2011, the photo-sharing application was named the App Store's App of the Year. 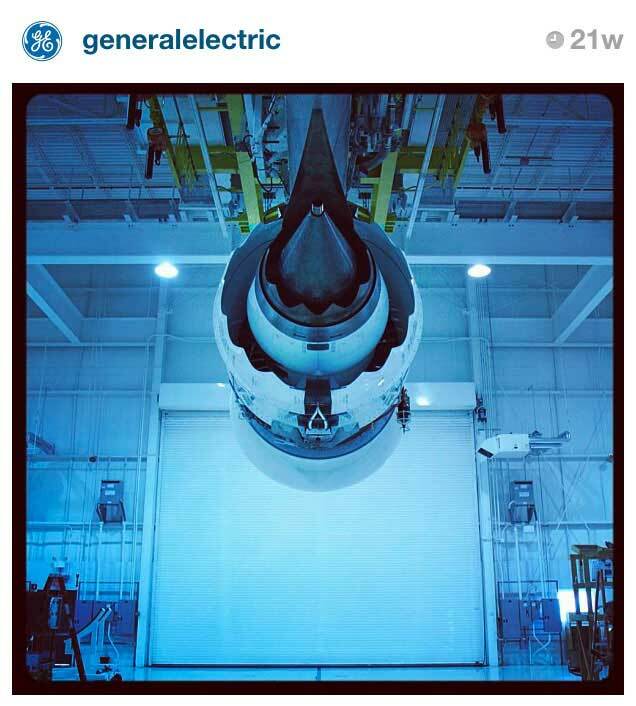 Although many dismiss the mobile-only, easy-photo-filter app as just a fun tool for hipsters to take funky photos, brands such as General Electric and Ben & Jerry's are finding traction using the network as a visual storytelling platform. Boasting the world's third largest online population, Facebook is the 600-pound gorilla in any conversation about social brands. It's no surprise, then, that the giant just sent a wave of visual updates down the beanstalk. 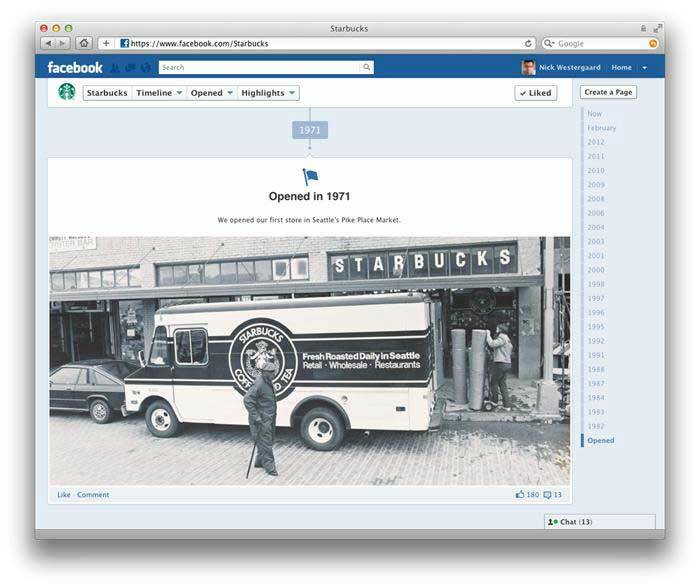 With Facebook's "Timeline" update, brands can enjoy several new features that rely heavily on bold graphics and visual storytelling: the cover photo, the timeline itself, and larger images on wall posts (RIP thumbnail graphics).